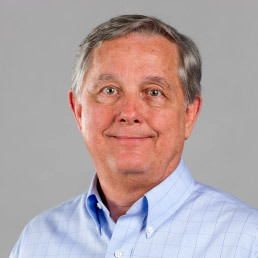 David Handwork, assistant vice chancellor for Facilities Management, will be installed Aug. 4 as vice president of information and research for APPA: Leadership in Educational Facilities. 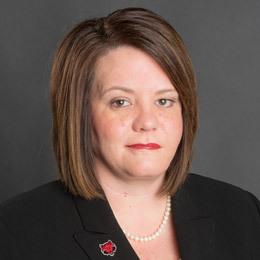 The professional association will conduct its annual conference and exhibition in Washington, D.C. Handwork joined the Facilities Management staff at A-State in 2001, and was promoted to assistant vice chancellor in 2016. APPA members vote on the selection. 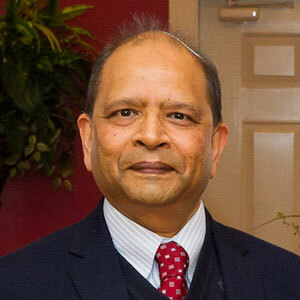 Congratulations to Dr. Shivan Haran, associate professor of mechanical engineering and director of the program, who was notified of his successful grant proposal to the DENSO North America Foundation. He will utilize the $50,000 grant for a project to further the development and design of a vehicle for use in the Society of Automotive Engineers (SAE) Baja competition and to facilitate student learning in design courses. He is featured in today's Jonesboro Sun. 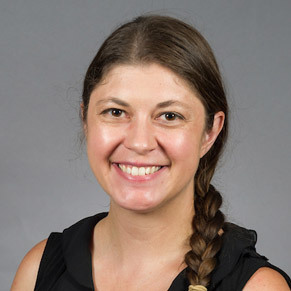 Dr. Lori Neuman-Lee, assistant professor of herpetology, has been appointed to lead a new committee of the Herpetologists' League. As chair the Diversity and Inclusivity Committee, she has already announced three initiatives: ensuring national meetings promote an inclusive, safe and welcoming environment; broadening the society's reach to include and value herpetologists from all backgrounds; and promoting herpetology to students of all ages to increase the base of diversity. Robert Bahn (right) and Laura Miller were recognized as top performers at the Arkansas Small Business and Technology Development Center state meeting and were named to ASBTDC's Millions Club. Bahn made the $5 Million Club and Miller the $3 Million Club. The club levels represent the value of loans and other capital funding that staff members help their clients obtain in a calendar year. Andrea Allen, interim executive director of Delta Center for Economic Development, was appointed to the Wolverine Property Downtown Corridor Committee by Jonesboro Mayor Harold Perrin. 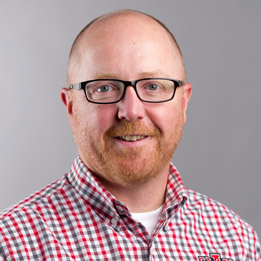 The committee's goal is revitalizing the corridor that connects A-State to the Downtown Jonesboro area. The name refers to the five-acre tract where Wolverine Worldwide operated a shoe manufacturing plant for many years. Chancellor Kelly Damphousse also is on the committee.